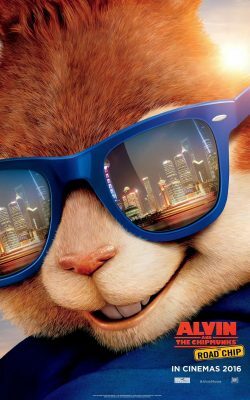 You are here: Home » Alvin is back! 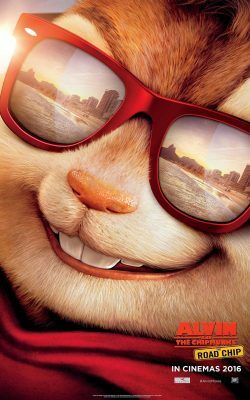 Alvin and the rest of the Chipmunks are back in a brand new trailer for their fourth big screen outing. This time it’s a road movie to help “save” Dave from getting married. 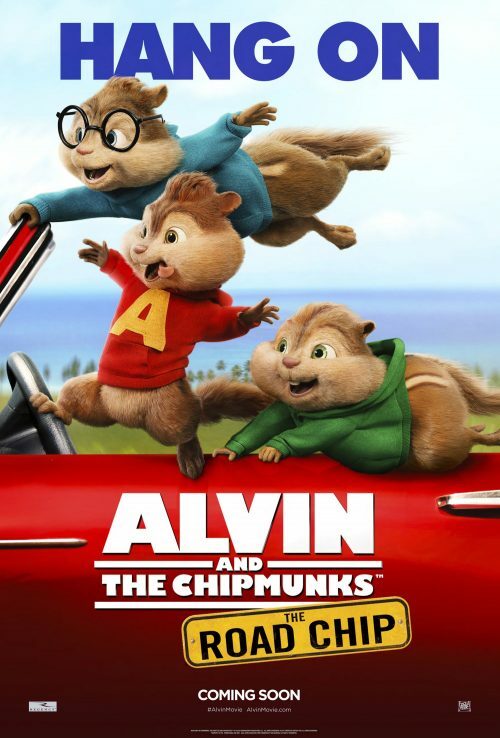 The other two bits are a new trailer and a set of character posters of the world’s favourite chipmunks. 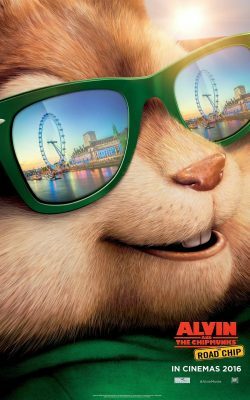 Breaking into UK cinemas in February 2016.